Pierre-Emerick Aubameyang's Gabon went into the match in Bujumbura needing to win, as they began the day two points adrift in Group C, but they were unable to clinch the victory which would have booked their place in the tournament. 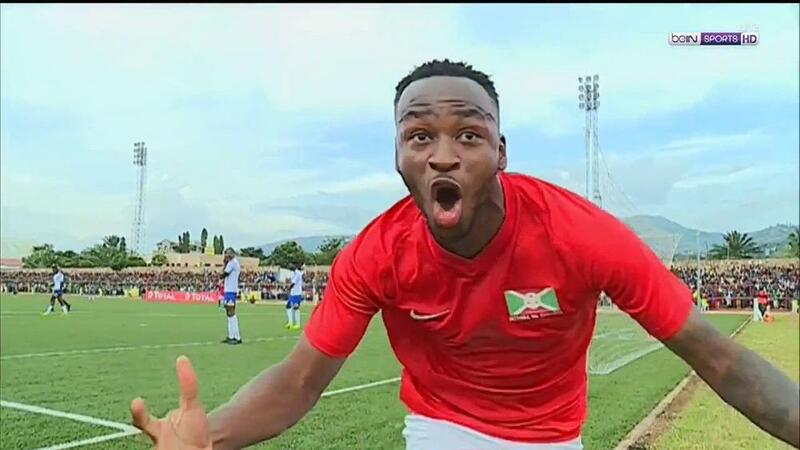 Stubborn Burundi did well defensively, before taking the lead in the 77th minute when Cedric Amissi found the net, a goal that initially had them going top. An own goal from Omar Ngando soon after ensured a nervy finish, but Burundi held firm to claim an historic point. Burundi will join Group C winners Mali at the tournament, which will be played in June and July this year.